Have you ever experienced yarn burn? 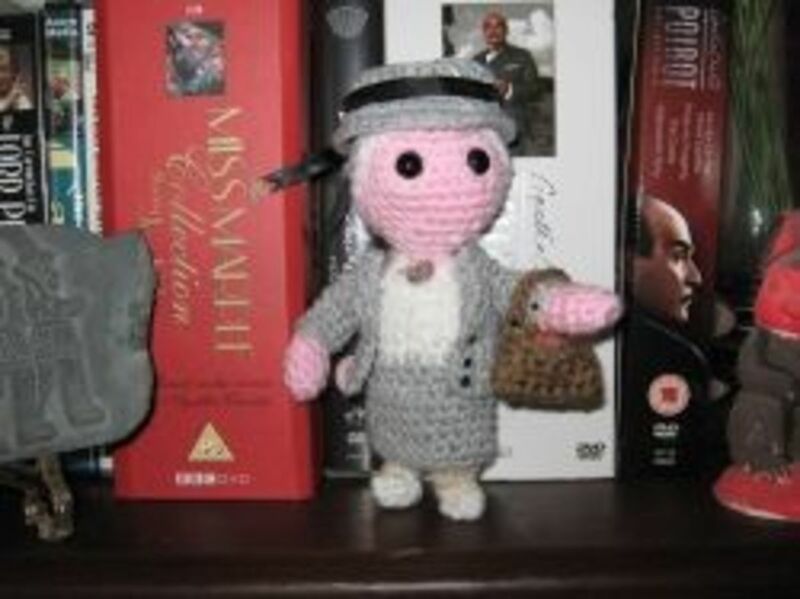 It's caused by the friction from the yarn rubbing on your finger while crocheting. 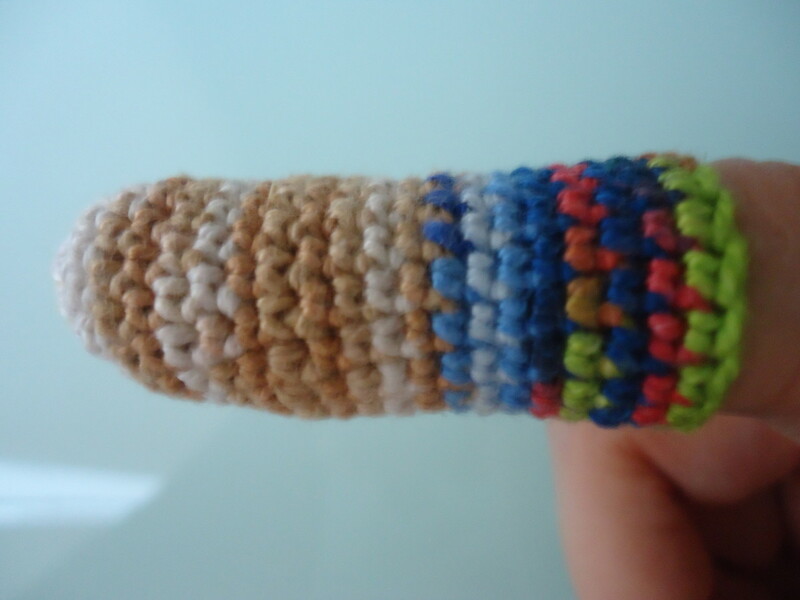 I personally get this whenever I crochet with thread or yarn, and I was inspired to create this project to get rid of the yarn burn on my index finger. 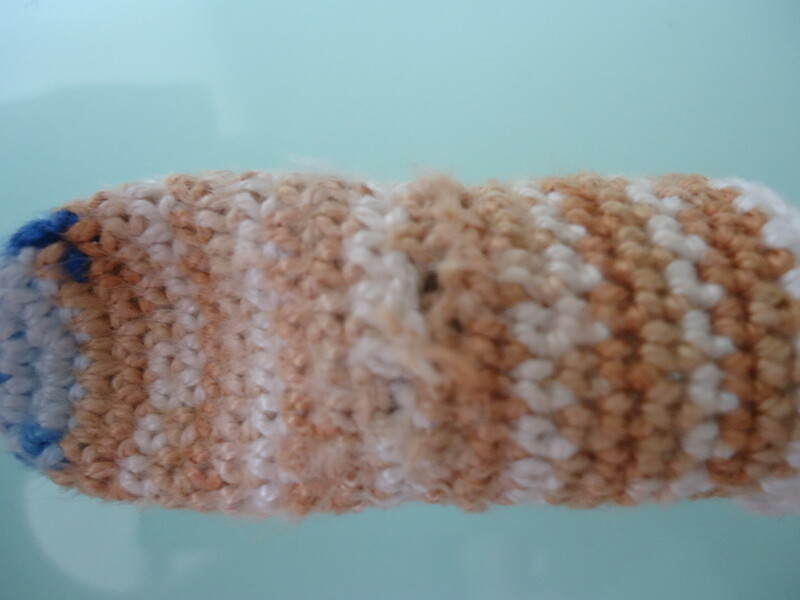 This is a simple project to protect your fingers from severe yarn burn. 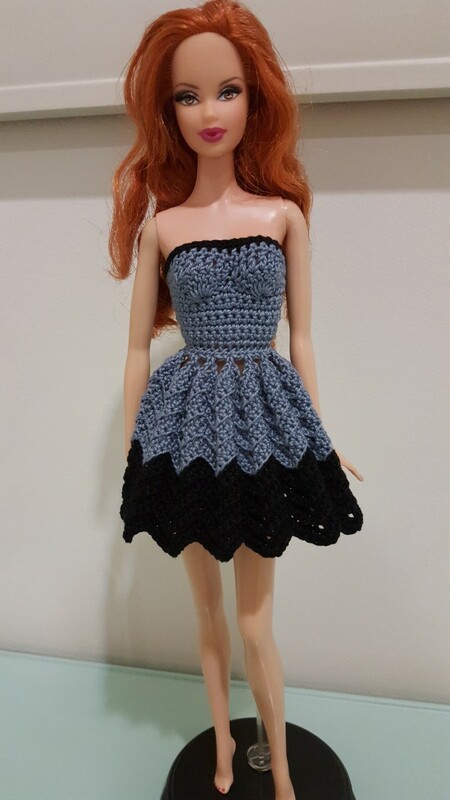 It is also a good way of using up your scrap thread. I hope you find it helpful! 10 sc = 1", 13 sc rows = 1"
Note 1: In order to find the right gauge you need for your finger, measure its circumference below your nail. Adjust the hook size accordingly if the gauge above is not right for your finger. Example: I measured my finger at 1.75" in circumference. The no. of stitches in the pattern around that part of the finger is 18. So, since my gauge is 10 sc = 1", then 18 sc = 1.8". This is approximately the right size for my finger, with a 0.05" allowance. Note 2: Remember that you don't want the thimble to be too tight, as it will cut off the circulation of blood to your finger. Also, you don't want it to be too loose, as it will just go around your finger while you pull the yarn. You don't want that because you'll end up losing the tension you created by holding the yarn in the first place. 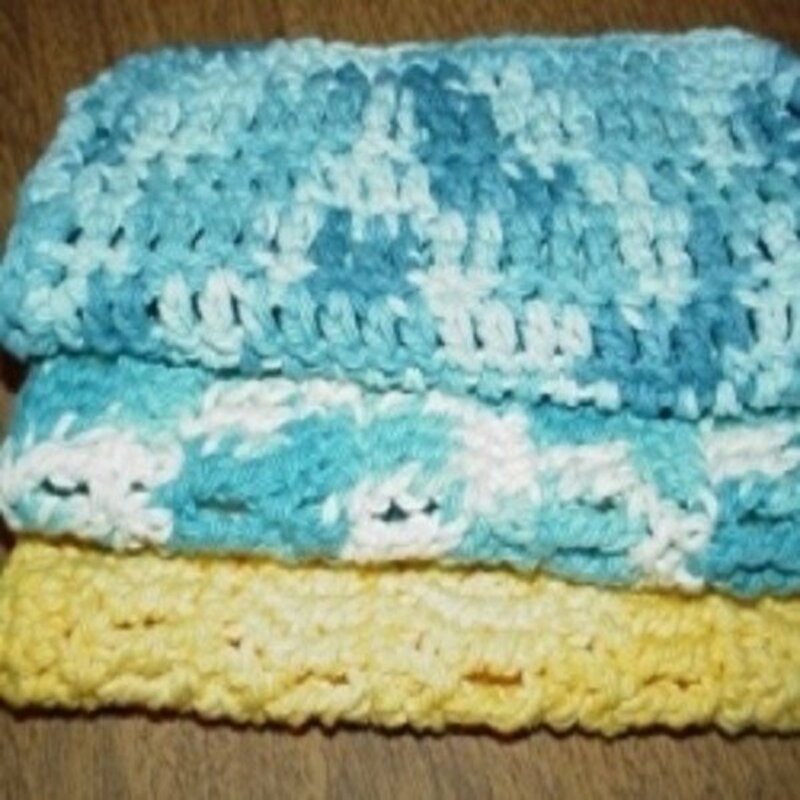 Projects for first-time crocheters using basic stitches. Uses minimal shaping. Keep repeating Rnd 4 until desired length is reached. 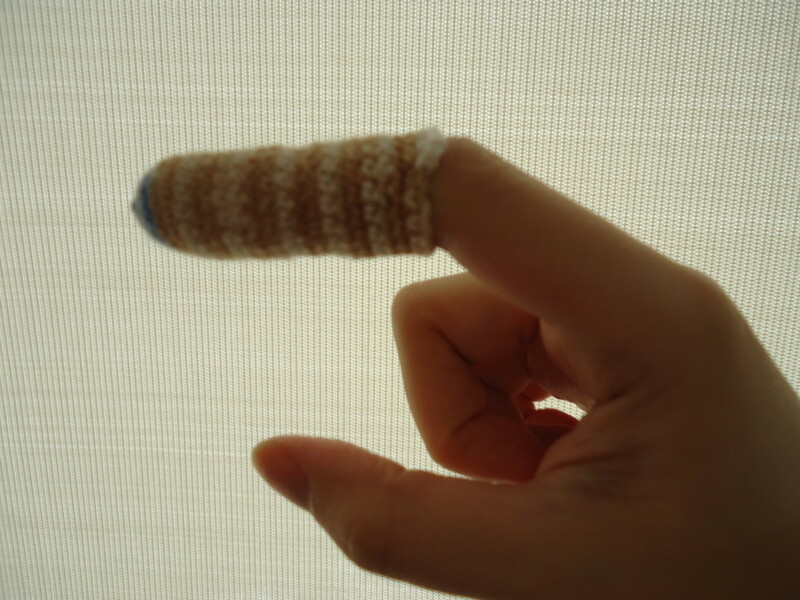 (I stopped when it reached the middle joint of my finger, which is around Rnd 22). 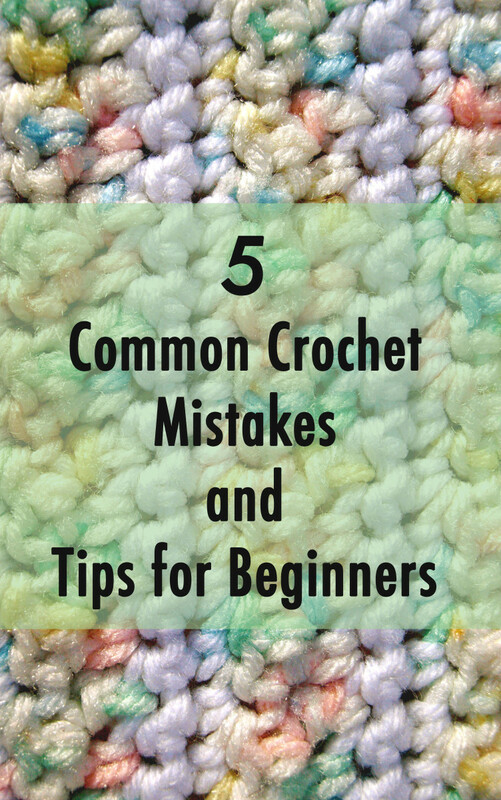 Fasten off and weave in ends when satisfied with the length. 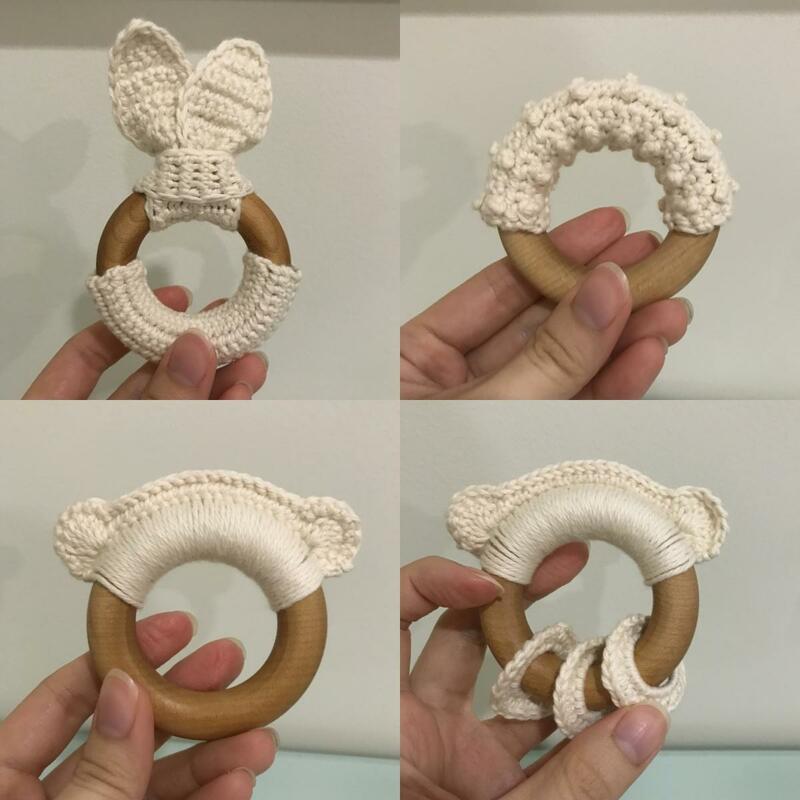 You can also make this for your other fingers. Because I made mine to fit the index finger, my little finger still gets yarn burn. 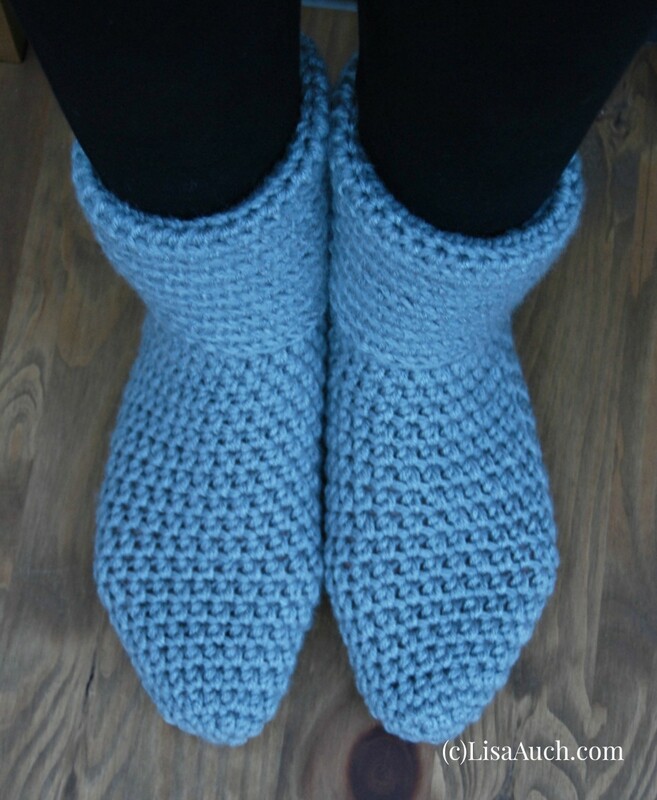 Just use a different sized steel hook to make the size smaller or larger (depending on where you want to wear yours). How Long Does the Thimble Last? This is awesome. 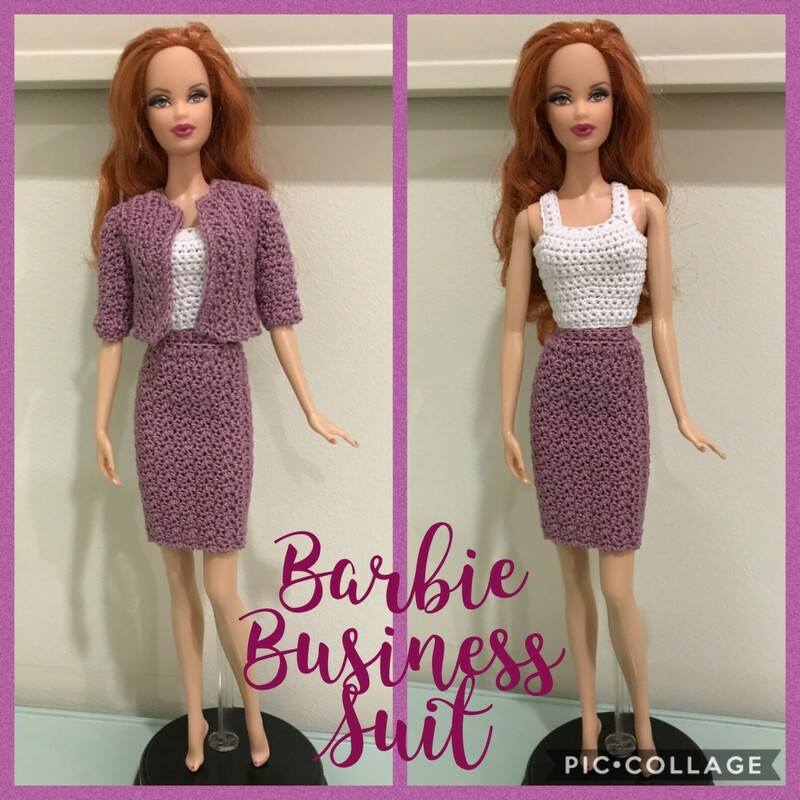 Not only do I get yarn burn when I crochet, but I also get thread burn from tatting, and this would work perfectly for both! Thanks again! This is just what I needed. Such a good idea!